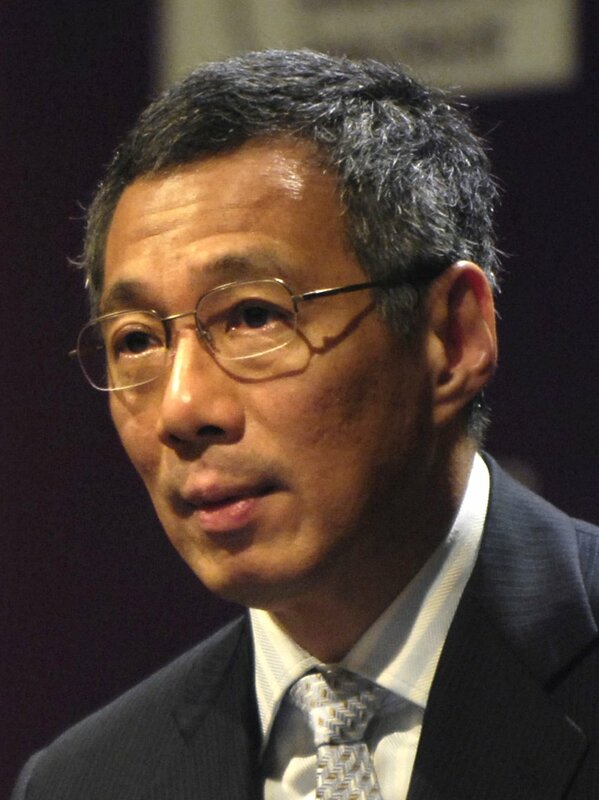 Prime Minister Lee Hsien Loong takes a sarcastic dig at Singapore newspapers…. From an article on Yahoo! He was responding to a question from the public on whether there is an attitude of Singaporeans that he would want to change on “Ask The Prime Minister”, a ‘live’ TV forum on Channel NewsAsia, on Tuesday evening. PM Lee said Singaporeans are often “very preoccupied with our own problems”. Thus, he encouraged them to know what’s happening in the world around them. To illustrate this point, PM Lee cited an example of how the Nairobi mall attack in Kenya didn’t make it to the frontpage of all the newspapers in Singapore, which he said were focusing on a recent collapse of a part of the first-floor ceiling in Jem mall in Jurong East for several days in a row. One day I picked up the Straits Times, read the stupid, banal headline, threw it on the ground in disgust and exclaimed, “Why the hell am I paying for this crap?” That was 10 years ago. I cancelled my subscription immediately after and refused to pay for it since. Hopefully a wake up call for the local media!